These Life-Size Moveable Models Demonstrate How Muscles Work In Conjunction With Joints. 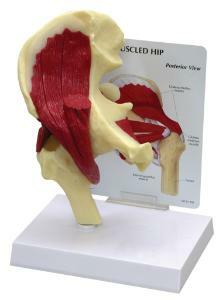 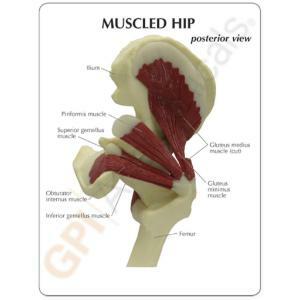 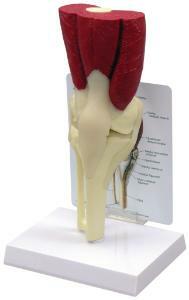 In the hip model, muscles illustrated include the obdurator externus, glutinous medius, gemellus superior and inferior, and iliacus with a branch of the psoas major. 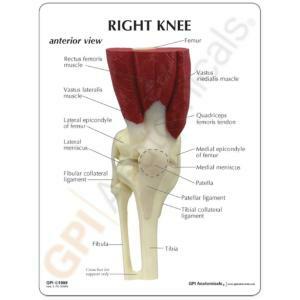 The right knee shows the rectus femoris and the vastus lateralis and medialis muscles; the femur, fibula, patella, and tibia bones; the anterior cruciate ligament; the quadriceps femoris tendon; and six more ligaments and tendons. 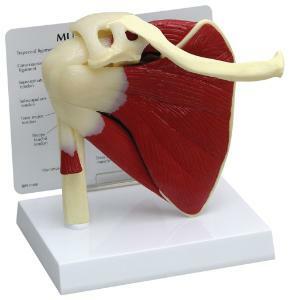 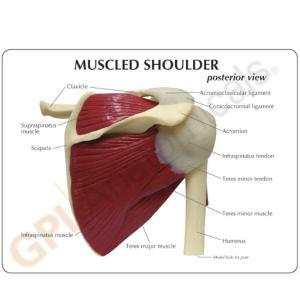 Compare this shoulder model with one of our shoulder joint skeletal models for a complete representation of this part of the human body. 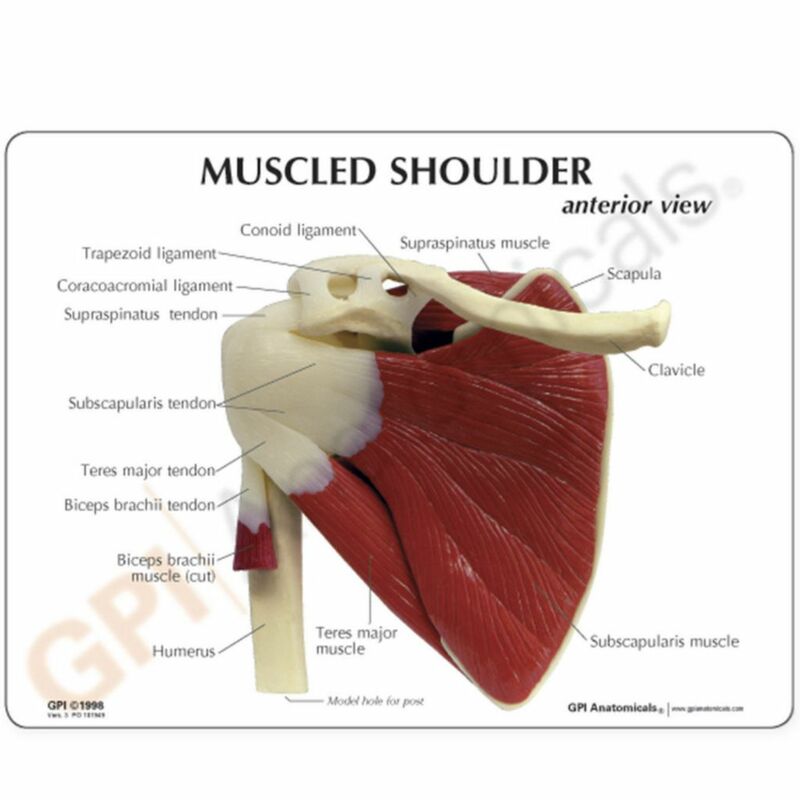 It shows the ligaments; infraspinatus, teres minor, teres major, subscapularis, and supraspinatus muscles; and encapsulated humerus bone.